Be brave and dive right into the cacophony of the senses that is Delhi and you'll find there's even more to this city than the sprawling, chaotic, incoherent, colourful, historic wonder you've been promised. Delhi can be confronting. But hold your nerve, join the current and you'll discover the gems of both old and new Delhi. Many of the best places to stay in Delhi are centrally located and are the perfect base from which to explore this fascinating city. But if you prefer a quieter neighbourhood we have a couple of suggestions in more residential suburbs, and if you need to be near the aiport we've found a charming property close by that's the perfect foil for the usual soulless options that you find by the transport hubs. Today, navigating this sprawling city is actually pretty easy. As you exit the airport you’ll find an entire of government taxis, ready to take you wherever you need to go for a few hundred rupees. Alternatively, you can be in central Delhi in under an hour and for less than 100 rupees if you travel by metro. Once there you can get about by tuk-tuk and taxi for a nominal price. If you're interested in museums then consider staying to the north east of New Delhi, the city's centre, with a number located just south of Connaught Place. 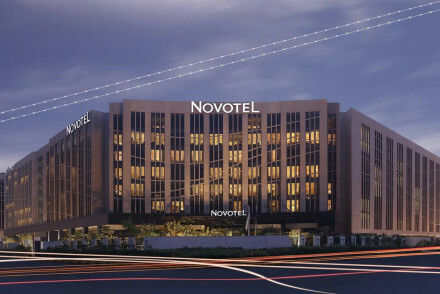 If you're here on business then Connaught Place is probably your best bet, though if you want to be closer to the airport you'll want to stay in the Sarojini Nagar district. Old Delhi is the best area for those wanting to see the Red Fort and take in the city's rich architecture. Be sure to visit The Red Fort, the main residence of the emperors of the Mughal dynasty for nearly 200 years. This historic spot is located in the centre of the city and houses a number of fascinating museums, as well as boasting lovely gardens to stroll around. The Qutab Minar is a 73 metre tall tower built in 1193 after the defeat of Delhi's last Hindu kingdom. Boasting 5 storeys (made with sandstone and marble) each with their own balcony, this sight offers wonderful views of the city. A great place to discover more about the area's history. Wander around the National Gandhi Museum and learn all about one of India's most famous sons. Full of private photos and details about the great man's life, this is a must see if you're in the area. Wander the tranquil gardens and final resting place of the Mughal Emporer Humayun at Humayun’s Tomb. Listen to the hypnotic qawaalis every Thursday evening at the Hazrat Nizamuddin Dargah. Ascend the 40m high minaret at Jama Masjid, India’s largest mosque. Explore Old Delhi: the beating heart of the historic city and where life exists on the street. A throng of bazaars, from its Sunday book market, to the early morning flower market, the pungent spice market and colourful wedding street. New Delhiites number one choice for boutique shopping, Khan Market, has plenty of cafes, restaurant and bars. 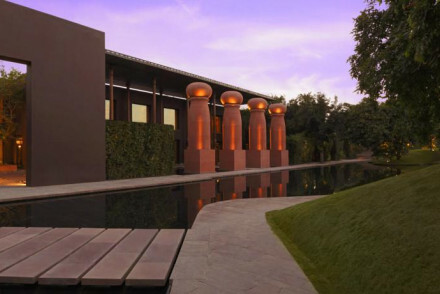 The best places to stay in Delhi may not be cheap, but they will be luxurious. Plus, service is generally of a very high standard. Capital of Mughal India, renowned for its cuisine and where you will find the grand Red Fort. Maidens is Delhi's oldest heritage hotel, a tranquil haven amongst shady trees, but within walking distance of Mughal monuments and the shopping of Chandi Chowk. Bed & Breakfast G-49 and G-54 are just up the road from each other, both very close to Humayum's tomb and both reasonably priced, as well as being colourfully and stylishly decorated. G-49 has one large family room which sleeps five. Fun and homely, B-19 is a guesthouse rather than a hotel, but they serve an excellent breakfast on their terrace, and you can order more meals if you wish. Each room has its own bathroom and private terrace - some with views of Humayum's Tomb. Bloom Rooms offers stylish and light-filled contemporary accommodation. The bathrooms include rain showers and what's more, it's walking distance from many of the city's wonderful attractions. A great base. The Amber is a sleek contemporary guesthouse with the feel of a 5* hotel! You'll find plenty of natural light, marble floors and vibrant colours in this boutique spot, plus it's ideally located for exploring Old Delhi. You couldn’t be more in the thick of it than at Haveli Dharampura. Nestled down a hidden gully, accessible only by foot, this 19th century property is one of a kind. 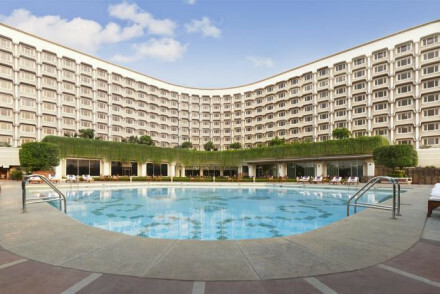 The Grand, Delhi, is set amidst lush grounds and offers chic contemporary accommodation. Enjoy gourmet meals at their restaurants after a day out seeing the sights, most of which are located just a short walk away. The capital of Commonwealth India, the highlight here is Lutyens' magnificent Presidential Palace and Mughal Gardens. 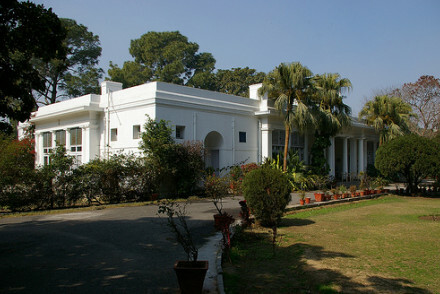 Lutyens Bungalow is built in the Lutyens' old Colonial style, with a large garden, a vegetable patch and a swimming pool. Plus, the crazy noise of the city is drowned out by the birds that flock to the magnificent shady trees in the old gardens. Rooms are simple and comfortable - and kids under 4 stay free. 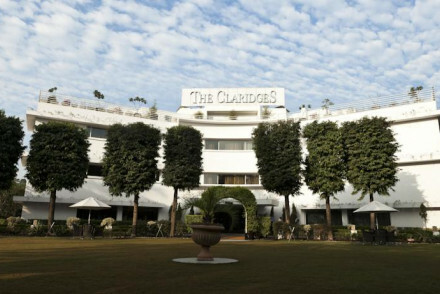 The Claridges is another classic, calm address in Lutyen's Delhi. Set in three acres in the diplomatic zone, this traditional lap of luxury is great if you're looking for somewhere to relax. As well as all the greenery and generous Indian hospitality, this hotel has a beautifully designed spa. 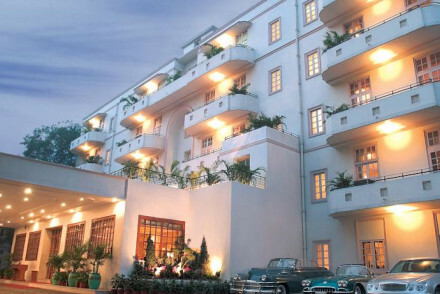 The Vivanta by Taj Ambassador is an elegant 1950s building decorated with traditional elegance. The old colonial charms run to huge rooms and balconies, marble floors and teak panelling. You're also close to the peace of Lodi Gardens and the bustle of the Khan Market. 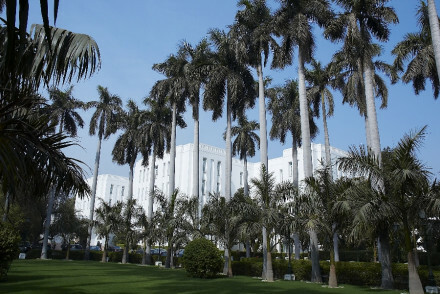 The Leela Palace is a grand, palace style hotel in the Diplomatic Enclave, with all the accoutrements of luxury you'd expect from a palace: marble floors and columns, elegant rooms, enormous public spaces and a world class spa. 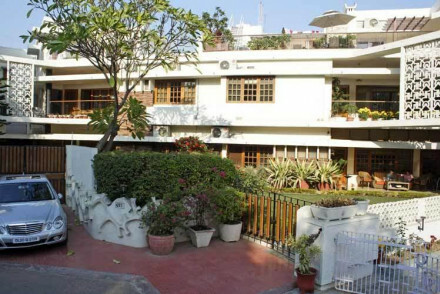 The Imperial dates from the days of Gandhi and Mountbattan, but has been modernised in a way which complements its colonial and Art Deco foundations. Floors are marble, furniture is teak, and there's a fantastic restaurant and spa. There's also a collection of over four thousand artworks and artefacts, some of them highly important. There are also shops, manicured lawns and a luxurious pool. 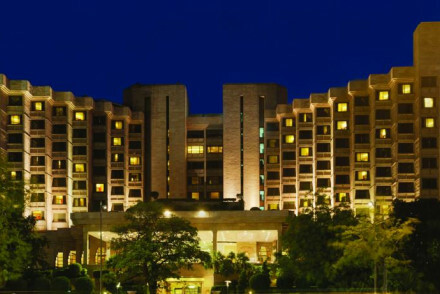 The Sheraton Delhi offers classy accommodation with wonderful views across Jahanpanah City Forest. Featuring neutral palettes and Indian artworks on the walls, there are also all the mod cons that you could possibly ask for. The Taj Palace oozes 5* luxury - offering chic rooms complete with dark hued wood panelling, marble bathrooms and large beds. Unwind in the extensive spa after a day sightseeing and make the most out of having two of the city's top eateries right on your doorstep! The Lalit's rooms combine modern luxury with Indian finery in a superbly central location. Boasting a top restaurant, an outdoor pool and an Ayurvedic spa, it's a top-notch city stay. The Lodi is a stunning spot with a lovely modern Indian style - huge rooms featuring contemporary furnishings, silk and the odd piece of elephant print. Indulge in the luxurious spa before treating yourself at one of their three superb restaurants. The Roseate, an architectural delight, offers large contemporary rooms with sultry burgundy tones and deep baths. Located just outside the city, this tranquil oasis boasts a gorgeous pool amidst the garden's greenery and a wonderful restaurant. All-round excellence. 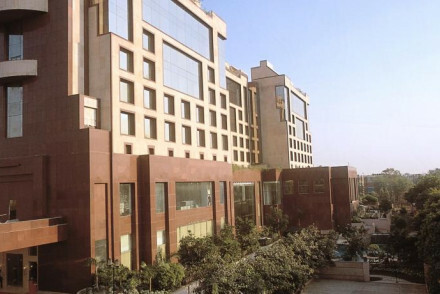 The ITC Maurya Sheraton is known as Delhi's gourmet hotel. Its renowned restaurant, Bukhara serves northwest frontier tandoori food in majestic surroundings. This is also one of this city's finest and most famous. The Manor is a 1950s bungalow in a lovely residential area away from the hustle and bustle. A fantastic restaurant, Indian Accent, with fusion food, relaxing roof terrace, and leafy gardens. 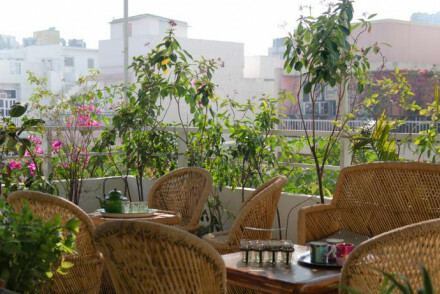 Shanti Home, clean chic rooms and a wonderful roof top restaurant - great value for money. A very charming spot for a gourmet city stay. The Hyatt Regency is a wonderful spot for foodies, offering a wide variety of global treats dishes for breakfast and home to the excellent TKS teppanyaki restaurant. Moreover, they offer chic and spacious accommodation. The Claridges offers smart traditional accommodation set in three acres of gardens. It's also home to a number of fantastic restaurants, including Sevilla - Delhi's most renowned tapas spot and one of the city's best eateries! The Leela Palace exudes an air of grandeur with marble floors, rugs, ornate furnishings and chandeliers. Set in a suitably palatial building, it's also home to the Megu restaurant (widely renowned as the best sushi spot in the city) as well as three other top eateries! A truly divine spot. 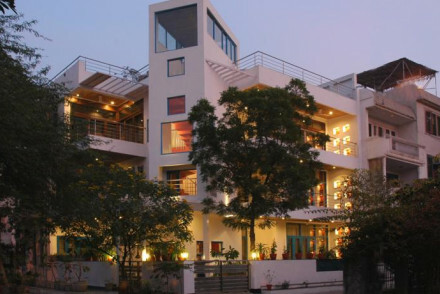 Delhi has an ever growning range of excellent guesthouses, that are ideal for anyone who is watching their wallet. Bed and Breakfast G-49 and G54 Two neighbouring establishments offering style and value for money. Both are comfortable, colourful and understated with attractive Rajasthan tiled bathrooms and private balconies. 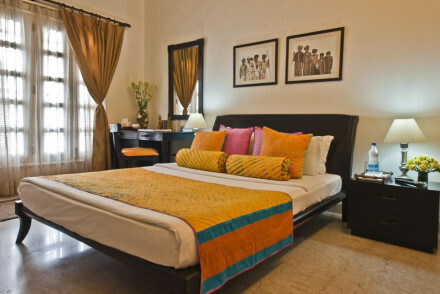 Lutyens Bungalow offers large simple bedrooms away from the hustle and bustle of Dehli. Set in a characterful, colonial-style building with its own large garden. 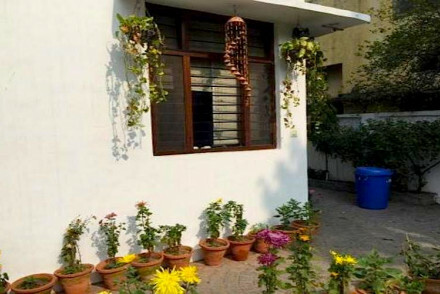 Eleven Delhi is a family run homestay in a traditional Indian style bungalow. Provides light-filled, smart yet unfussy accommodation featuring plenty of natural hues, whilst you can also enjoy a home cooked breakfast each morning. Tremendous value and a friendly atmopshere! Haveli Hauz Khas boasts five boutique individually-decorated suites right around the corner from some of the city's hippest spots and bars. Unwind in the courtyard garden with a cup of chai after a day out sightseeing. The anti-airport hotel Andaz Delhi embraces the city that it calls home. Chic rooms look out onto the runway whilst helpful staff serve up one of the tastiest breakfasts in town. Unapologetically indulgent Roseate House’s sultry interiors provide complete relaxation pre or post flight. A great budget option Colonel’s Retreat at The Airport provides a homely stay from the moment you arrive in India, to the moment you leave. If you think a self-catering option would suit you best then browse through the wide variety available at our online partner, booking.com. International visitors should fly into Delhi Airport, 9 miles south-west of the city. From the airport, you can hop on the Delhi Metro Airport Express train line opearating from Terminal 3. Trains run every 10-15 minutes, take 20 minutes to reach their destination and cost just 60 rupees (75p!). The best time to visit Delhi is from between October and March, when the weather is at its least stifling - with an average daily temperature of 22°C in October and 25°C in March. During summer the temperature can rise up to 45°C, and monsoon season covers July, August and September so it's probably best to avoid those months! If you want to take advantage of off-season accommodation prices then iDelhi is also lovey during Winter, as the city's proximity to the Himalayas often covers it in a mysterious but enchanting fog. 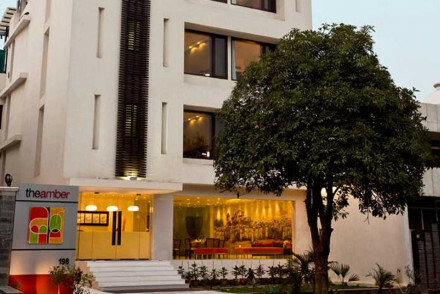 You could browse through our list of all the best places to stay in Delhi? Or refine your search to Delhi's Best Hotels? or the Best Guesthouses in Delhi? Or you could expand your search to include the best places to stay in Agra? Aternatively, you can widen the net and see our recommendations in Gurgaon? Or, if you're still feeling stuck, contact one of our friendly gurus for advice. A modern, spotlessly clean hotel providing professional service. Rooms are smallish but perfectly formed and decorated in fresh palettes of yellow and white. Bathrooms include rain-showers and complimentary toiletries. There is a library as well as a cafe serving light snacks. Simple yet stylish. Great walks - A sunset stroll through Lodhi Gardens is a favourite pastime of Delhiites. Sights nearby - Humayan's Tomb, Purana Qila and India Gate are all close by. Comfortable, colourful and understated rooms with attractive Rajasthan-tiled bathrooms and private balconies. Located in the historic area of Nizamuddin you are within easy reach of some of Delhi's most iconic sights. Food is local and home-cooked plus there is a small gym. Divine. Local markets - Nearby Khan Market is a favourite for restaurants and shopping. Great walks - Lodhi Gardens at sunset is a popular spot. Sights nearby - Walking distance from Humayun's Tomb. 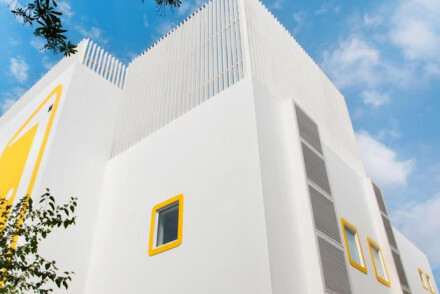 Modern, slick minimalism with fantastic attention to detail at this guesthouse hotel. Mirrored mosaics, natural light, marble floors, and vibrant colours. Excellent value for money in this boutique. Local markets - Dilli Haat sells food, gifts and textiles from around the country. Sights nearby - Built by Fariborz Sahba, The Lotus Temple is a sight to behold. Great walks - Take a guided food tour of Old Delhi. 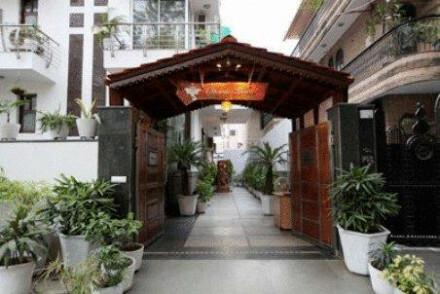 Delightful family run homestay located in a traditional Indian style bungalow in leafy Nizamuddin. Within walking distance of many of Delhi's attractions. 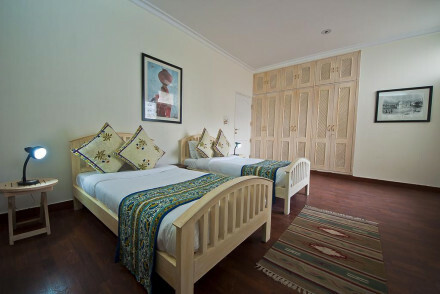 Rooms are light filled with polished wood furnishing and natural palettes. A home-cooked breakfast is included in the price. A welcoming stay. 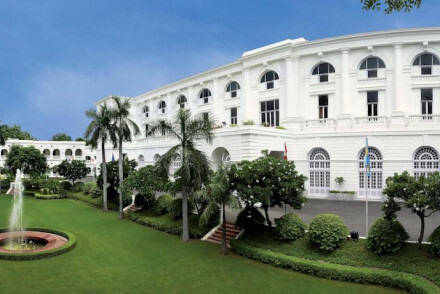 Delhi's oldest heritage hotel set in a tranquil haven of gardens and shady trees. Enormous rooms and a wonderful sit out terrace. 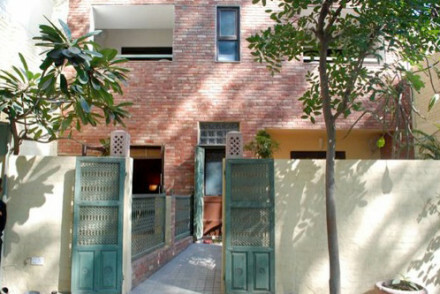 Value for money in a peaceful spot, but still within walking distance of Mughal monuments and shopping in Chandni Chowk. Local markets - The bustling market of Paharganj is great for jewellery and leather goods. Great walks - Around India Gate at sunset with an icecream in hand. Sights nearby - Old Delhi and Jama Masjid are closeby. Five colourfully decorated suites themed after Indian states. Choose from a local or continental breakfast; relax out in the courtyard garden or roof terrace. 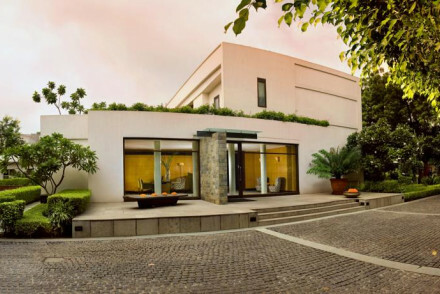 Within walking distance of bustling Hauz Khas' bars, shops and restaurants. Great value and a great little find. Legendary guesthouse popular with true Delhiwallahs. 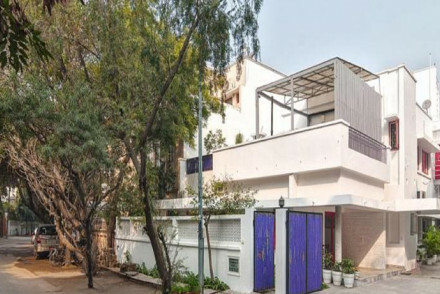 Simple and contemporary with no frills in Sunder Nagar. Friendly service and comfortable rooms. Ideal for short-stay business or leisure travellers. Sights nearby - The Indian Habitat Centre and Crafts Museum (with the lovely Cafe Lota) are closeby. Local markets - Khan Market and Janpath are within easy reach. Great walks - Around Lodhi Gardens. A family-owned six-bedroom guesthouse, nestled in a quiet residential corner of leafy South Delhi. Rooms are decorated in yellows, blues, and greens with comfy mattresses and power showers. Each floor has its own sitting-room and you're within walking distance of shops and cafes. The perfect base. An authentic 'homestay' experience in residential Safdarjung Enclave. With antiques, family portraits and ornate mirrors adorning the walls. Rooms are light and spacious, decorated in Indian prints with private balconies. A healthy breakfast can be taken on a sunny terrace or breakfast room. Sights nearby - Safdarjung's Tomb and Siri Fort are within easy reach. Great walks - Through the ancient Mughal tombs in nearby Deer Park. 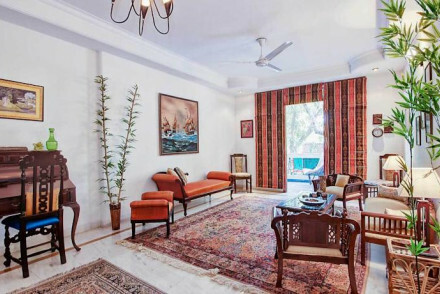 Old style colonial charm - a rural idyll located in the area known as Lutyen's Delhi amidst acres of gardens close to Khan market and Lodhi Gardens. Lovely outdoor dining terrace, swimming pool and large, simple bedrooms. A peaceful hideaway from the bustle of Delhi. Home cooked food is served. City Style - Quintessential colonial Delhi, moments from the city's attractions. Families - This family run hotel makes every member feel right at home. Local markets - Khan Market, great for its shopping, bars and restaurants is a local favourite. Sights nearby - Red Fort, Purana Qila, Jamma Masjid and much more are within easy reach. 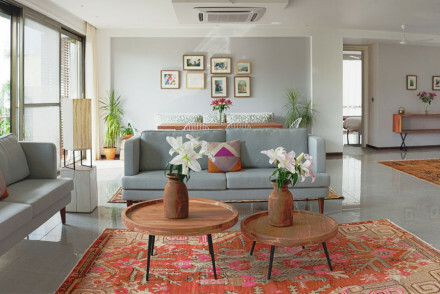 A stylish, individual, and characterful home from home set in a quiet West Delhi suburb. Clean chic rooms and a wonderful roof top restaurant - great value for money. A very charming spot for a gourmet city stay. Foodies - The roof top Lantern Terrace Garden is fantastic. Value chic - Chic accommodation at an attractive price. Sights nearby - Old Delhi and its winding lanes, Mughal architecture and mosques are an assault on the senses. Birdwatching - Sultanpur Bird Sanctuary, just 50km outside of Delhi, is a great day out. The new, chic Bungalow 99, with six-bedrooms, offers everything the modern traveller needs and is a breath of fresh air in New Delhi. Clean, modern rooms provide the perfect base for exploring the city, whether travelling for work or pleasure. Open plan living means you'll feel right at home. Charming owner run property with just five rooms. Located in leafy Friend's Colony it is a haven away from the bustle of Delhi life. Rooms are large and light filled thanks to big windows and private balconies. The iconic Indian Accent restaurant is but few doors down. Live like a local. Value chic - Large, clean, contemporary rooms in a great location for an even better price. 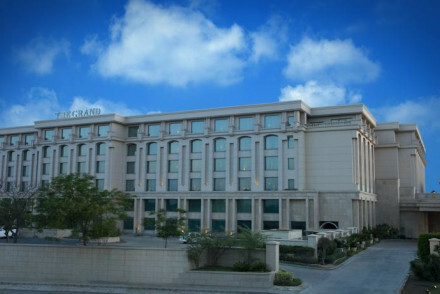 Within easy reach of the airport and Delhi's sights The Grand is a convenient stay. An oasis like pool lies amidst luscious grounds - plus there is a great spa. Dining is a treat with all day dining at Cascade and Asian dishes at Caraway and Woktok. Rooms are clean and contemporary. A great value option providing all day dining and airport transfers. Not as luxurious as some of it provides a clean and simple, fuss-free stay. Rooms are of a good size for entry level suites, plus there is a 24-hour gym, spa and pool. A perfect airport hotel stay. Charming homestay near historic Sarfdajung's Tomb. Individually decorated rooms are filled with Oriental and Indian knick-knacks. There is a well stocked library and sitting room for guests to congregate. A buffet breakfast is served and delicious home-cooked meals are available on request. Great walks - Early mornings in nearby Deer Park are truly magical. Local markets - Sarfdajung Market has plenty of shops and cafes. Sights nearby - The Mughal tomb of Sarfdajung is a must visit. Classic, calm address in Lutyen's Delhi. A haven of peace and relaxation set in three acres of gardens with a lovely pool area. Contemporary classic reception rooms and minimalist rooms and suites. Beautiful zen spa, excellent restaurants and extensive business/banqueting areas. The lap of luxury. Great walks - Around historic Lodhi Gardens. Join in the morning for sunrise yoga. Local markets - Janpath market is great for picking up clothes and trinkets. Although part of this world renowned chain, Sheraton Delhi's interiors are unmistakably Indian. 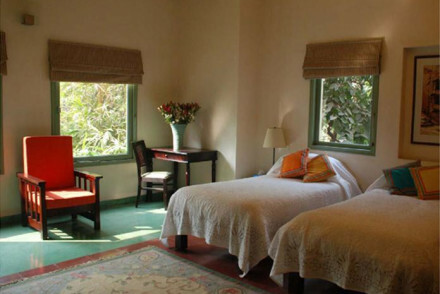 Rooms have neutral palettes, spiced up with Indian artworks and fabrics and those views across Jahanpanah City Forest. There is a pool with waterfall, spa and fitness centre as well as global dining. The least expensive of the Taj group's three properties in Delhi, but by no means lesser value. Its old world charm and colonial heritage make it a delightful place to stay. Huge rooms with balconies, marble floors, teak panelling. For business and pleasure. Great walks - Lodhi Gardens, located round the corner, boasts Mughal tombs and fantastic sunsets. Sights nearby - Humayan's Tomb, India Gate, Purana Qila, The Red Fort and much more are all close. Local markets - Khan market is moments away. 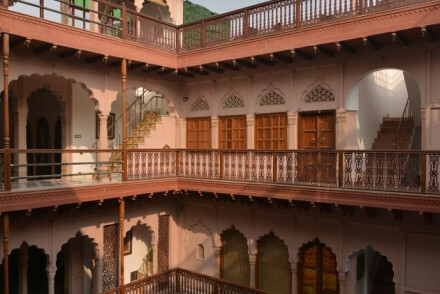 One of a kind haveli located in the beating heart of chaotic Old Delhi. A haven of tranquility. Mughal style rooms feature ornate arches, stained glass windows and benefit from modern bathrooms. Traditional Indian dishes are beautifully presented and served with a modern twist. Divine. Great walks - Delhi Heritage Walks and Delhi Food Walks - a great way to avoid getting lost! Sights nearby - Jama Masjid and The Red Fort are within walking distance. Local markets - Chandi Chowk, Delhi largest market, is on your doorstep. Popular, comfortable, fun and homely guesthouse near Humayun's Tomb. Colourful rooms with a collection of Indian art and antiques. Fantastic breakfast roof top terrace with lovely views. The ideal laid back base from which to explore Delhi. Sights nearby - Humayun's Tomb is moments away. Great walks - At nearby Lodhi Gardens. The sort of five star luxury you would expect from a worldwide name like Taj. 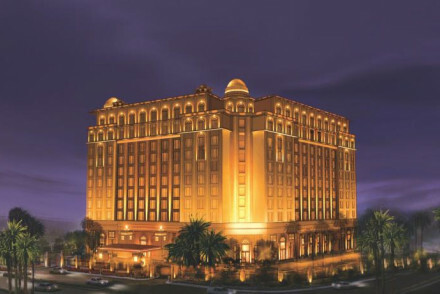 Boasting two of Delhi's finest restaurants and one of its best spas, Taj Palace only does things in the superlative. Gleaming rooms feature large beds and modern marble bathrooms. All this plus a huge outdoor pool. Sights nearby - Nearby India Gate is an iconic spot. Make like the locals and go for an afternoon stroll, ice cream in hand. The quirky Grill restaurant and Kitty Su inject some fun into this bastion of Delhi hospitality. Rooms are a blend of modern luxury and Indian finery including stonework floors, embroidered silks and artworks as well as marble bathrooms. There is an outdoor pool, gym and traditional Ayurvedic spa. Local exploring - Located just moments from Barakhambha Road metro this property is ideal for getting around town. Local markets - You will find plenty of Indian handicrafts from all over the country at Dilli Haat. Sights nearby - Climb up the Jama Masjid's minaret for views across the entire city. 1950s bungalow in a lovely residential area away from the hustle and bustle. Boasting a fantastic restaurant, Indian Accent, with fusion food, relaxing roof terrace, and leafy gardens as well as the indulgent Zehen spa providing Ayurvedic treatments. A welcome refuge. Local markets - At Chandi Chowk, one of the largest markets in Asia, you can buy almost anything. Sights nearby - Explore Old Delhi by foot on a private guided tour. Great walks - Sarfdajung's Tomb is an impressive visit. Secluded setting - A refuge in an upscale suburb. 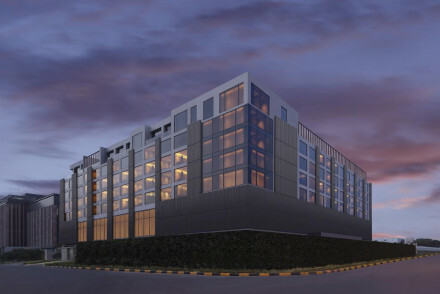 Utterly chic, design hotel located within Delhi airport's Aerocity. Modern yet sultry interiors combined with discreet service make this a perfect hotel for a quick stop. A lavish outdoor pool, spa centre, fine dining and capacious baths complete the package. Divine. 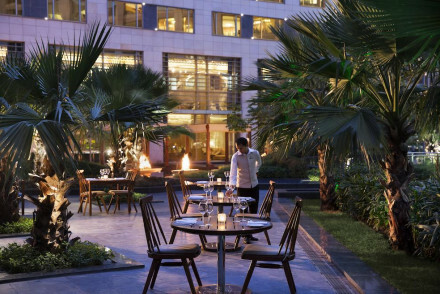 A firm favourite amongst visitors to Delhi, The Hyatt Regency excels in its dining department. With a smorgasbord of global treats for breakfast and home to TKS teppanyaki restaurant. There is a spa, gym and pool for sunning. Bedrooms are spacious with a modern, neutral decor and large windows. 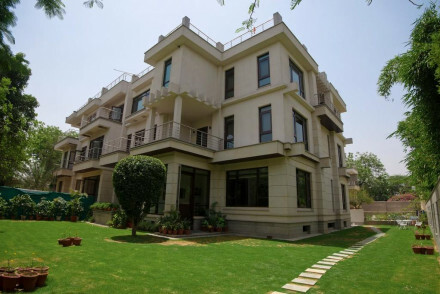 Local exploring - Located in the heart of Delhi this property is close to its sights. Local markets - Dilli Haat showcases arts and crafts from all over the country. Sights nearby - Qutab Minar with its impressive views is within easy reach. A top address, known as Delhi’s gourmet hotel - renowned Bukhara serves northwest frontier tandoori food. Superb spa and rooftop pool, classically elegant rooms, and majestic dining area and lobby. Luxurious facilities with bags of character. Foodies - Home to the famous Bukhara restaurant. Great walks - Sunset at Lodhi Gardens are particularly special. Local markets - Shopping in Janpath and Connaught Place. Formerly an Aman, following its renovation, this hotel had a lot to live up to. Its style is modern Indian: ornate lattice is worked into geometric shapes, huge rooms combine contemporary furnishings with silk and the odd elephant print. There is a gourmet restaurant, idyllic pool and fabulous spa. City Style - With sleek modern decor and geometric lines this property provides the ultimate in chic, city style. Great walks - Nearby Lodhi gardens, with their abundance of birdlife and wildlife (and dogs!) are perfect for an afternoon stroll. 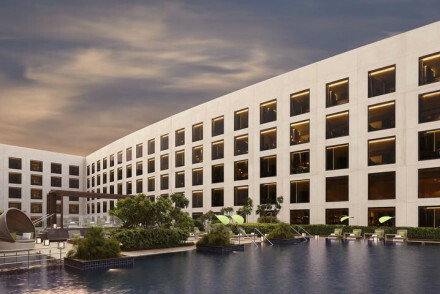 Utterly lavish airport accommodation JW Marriott brings its international brand to Indira Gandhi International Airport. Rooms decorated in cream palettes with soft silks feature huge marble bathtubs. There are several fine dining restaurants, notable Akira Back serving Japanese and Korean dishes. Clean lines and modern architecture one could be visiting a Barbara Hepworth exhibition. Rooms are large and decorated in sultry burgundy notes and feature deep baths. Enjoy the fine dining, a world class spa and pool. Ideally located for Gurgaon, Delhi and the airport. Formerly Dusit Devarana. Birdwatching - The Sultanpur National Park is a great day out for bird spotting and picnics. Sights nearby - The ancient Islamic monument of Qutub Minar is within easy reach. Renowned hotel with fabulous suites the Pullman provides discerning travellers with a lavish stay. Boasts bathtubs as standard, huge showers and deluxe interiors. Relax in the Woo salon and spa or dine at the award-winning Honk restaurant. A treat. 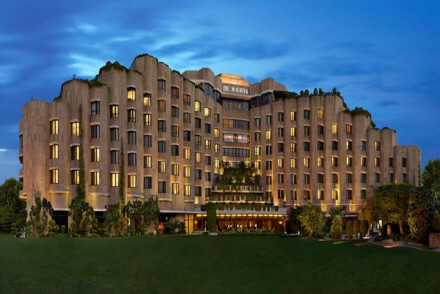 A gorgeous new addition to Delhi’s luxury hotels in a superb location. An iconic palace style hotel in characterful grandeur - columns, marble floors, enormous spaces. Elegant rooms, fantastic spa, and a fabulous selection of world-class cuisine. Perfect for business or leisure. 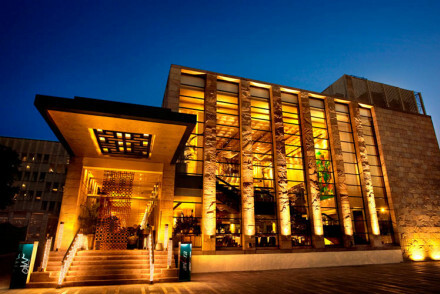 Foodies - Home to Megu, widely considered Delhi's best sushi restaurant. Spa breaks - One of the best spas in Delhi - make sure to take advantage! Local markets - Connaught Place has local and international brands. 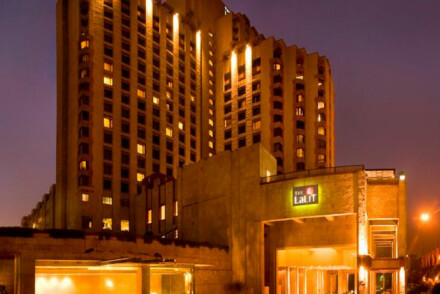 Iconic Delhi hotel harking back to another era. Sensitively updated for modern age comforts in synergy with its colonial and Art Deco foundations. Marble floors, teak furniture, and white-washed elegance. Fabulous restaurant, great afternoon tea and the famous Patiala bar. Great spa too. City Style - The number one address in all of Delhi. Local markets - Within walking distance, Janpath displays items from all over India. Sights nearby - Connaught Place, India Gate and Jantar Mantar are all very close.